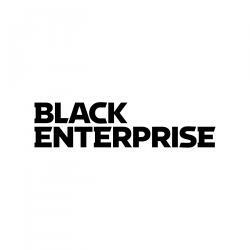 The drought in Midwestern states has affected many black business owners across the country, according to TheGrio. The drought, which has been called the worst in U.S. history has sent corn, soybean and wheat prices through the roof in the last few months. While the rising food prices won’t hit American consumers for another two to three months, they have already hit business owners hard. “I would hope and pray that [the increases] don’t drag out to the holiday months and that it doesn’t affect anything else. 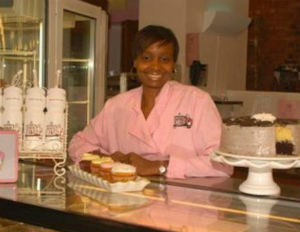 We’re just hearing about flour, but what else is going to be affected long term?â€ asked the owner of Make My Cake Bakery in New York City, Aliyyah Baylor.